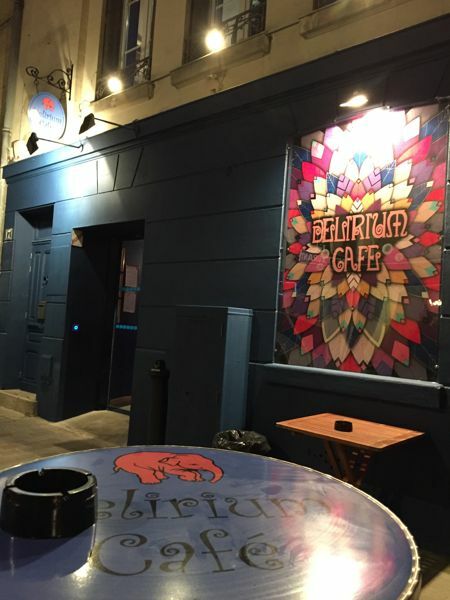 Located close to Place d’Erlon, the Delirium Café is the meeting place for beer lovers. 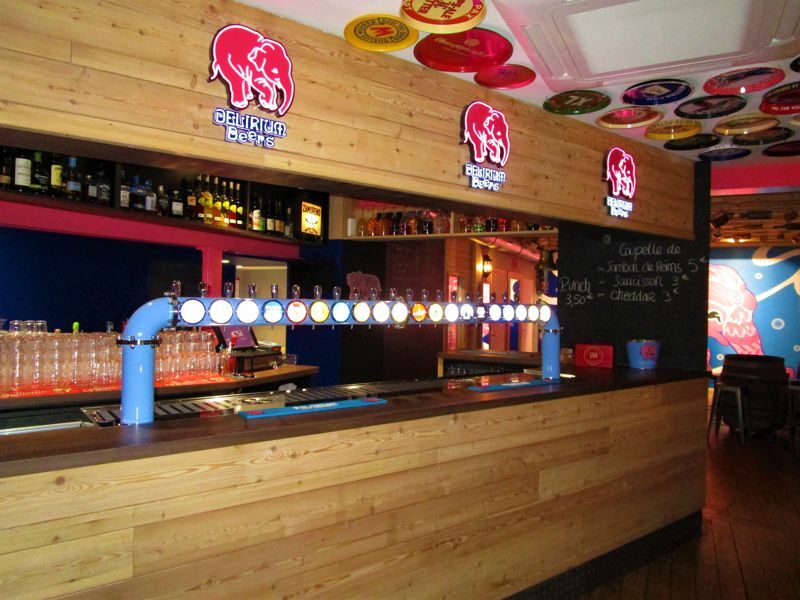 Discover the beers of the famous "Brotherhood of the Pink Elephant" (Huyghes Brewery), as well as the products of 50 other breweries. Among the 250 beers from Belgium, France and the world, choose the style and flavours that are right for you and then enjoy tasting. 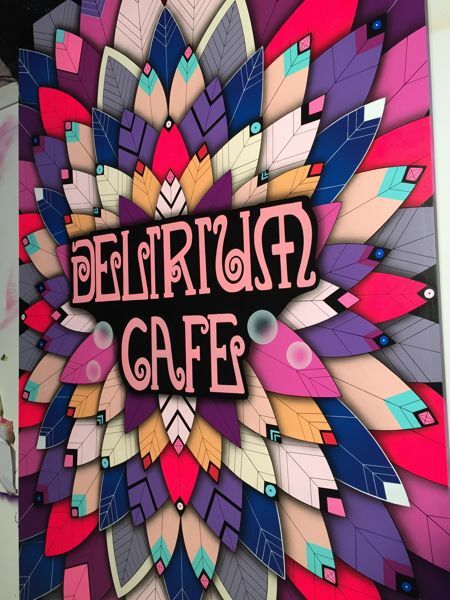 At the Delirium Café, you’ll find the party and the beer, but within the rules of etiquette.